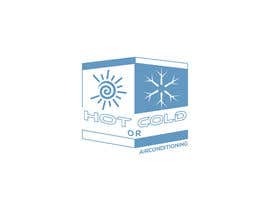 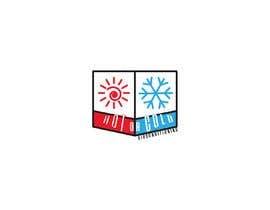 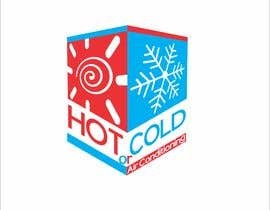 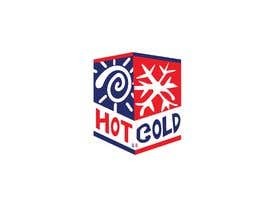 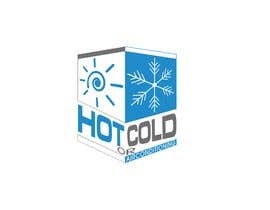 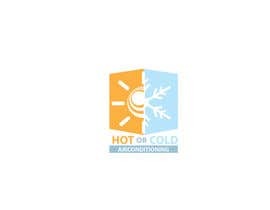 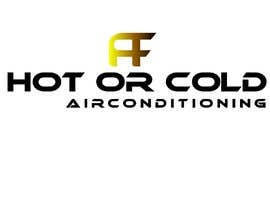 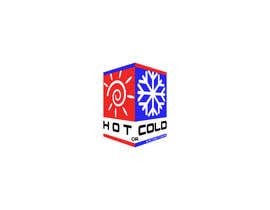 We require a unique icon style logo design for "Hot or Cold Airconditioning". 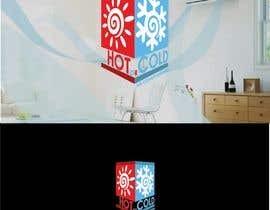 The colours we prefer are bright light blue and bright red on a white canvas (background). Final files set must include a Illustrator CS5 working file format and fonts used, do not use stock clipart we require a totally original design based on the attached sample. 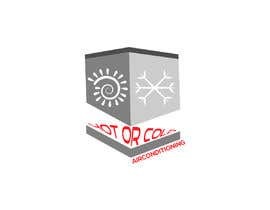 We look forward to rating your exciting design and awarding the winner in 4 days or beforehand, don't delay in submitting your entry. 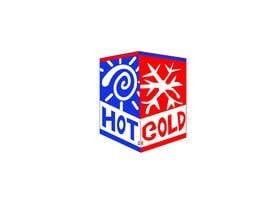 #18 and #19 my entry. 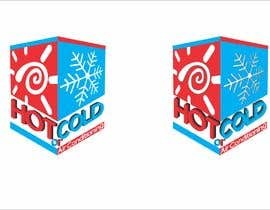 Please redraw logo as per sample provided in project description, thankyou.